Over the years, electricity has become a basic necessity, without which life as we know would simply become dysfunctional. In such conditions, the need for energy efficiency has become a top requirement across the industrial spectrum. When rising energy costs are coupled with uncertainty of available electricity, the result is increased relevance for the part of the business responsible for boosting efficiencies. The widespread adoption of Variable Frequency Drives (VFDs) has brought in the adverse effects of non-sinusoidal voltage sources. 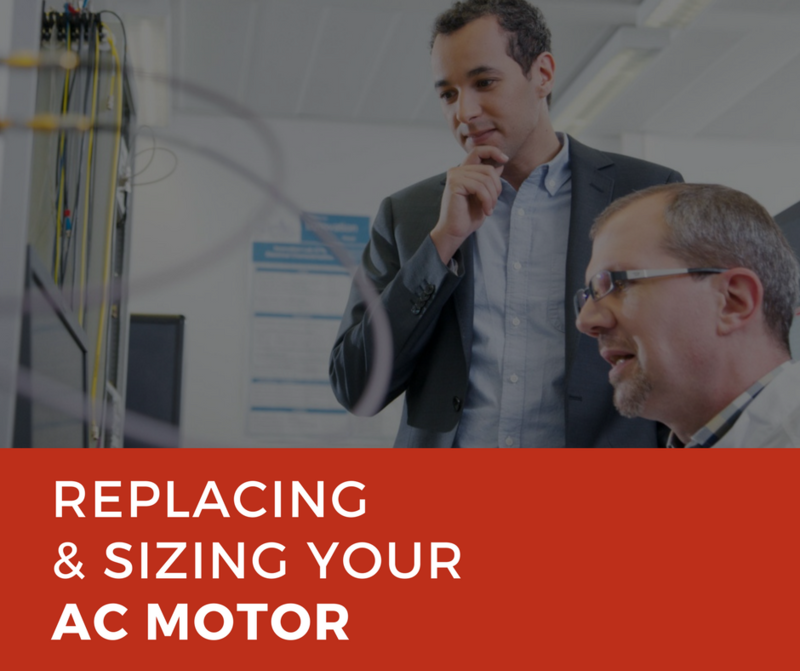 The benefits reaped by this technology may outweigh the cons, but still motors have to be designed to withstand these effects and perform over a long service life. Rising utility costs on one side and higher initial investment costs on the other are becoming problems for businesses with every passing day. Getting higher Return on Investment (RoI) is vital for a business to sustain its operations, and engineers and managers have been working hard to keep the balance sheet in their favor. 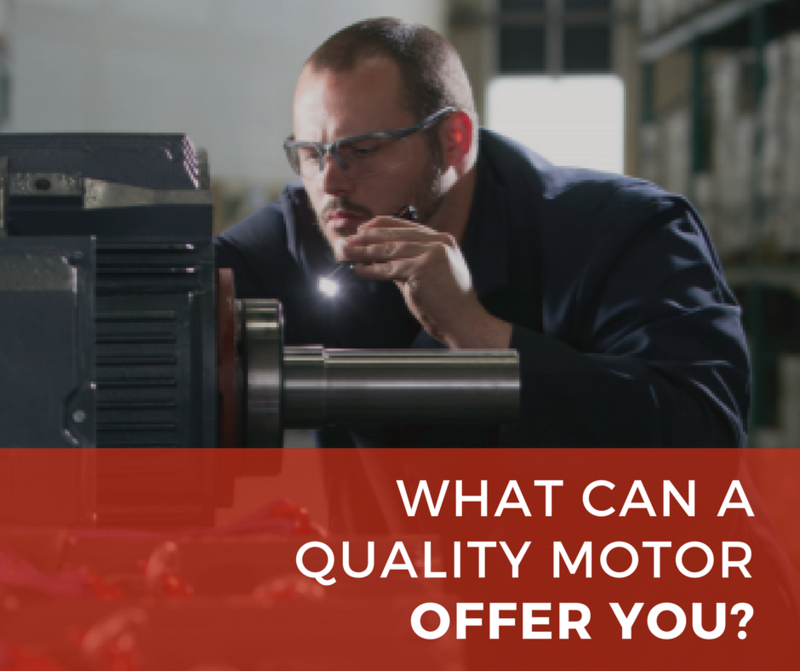 What Can a Quality AC Motor Offer You? 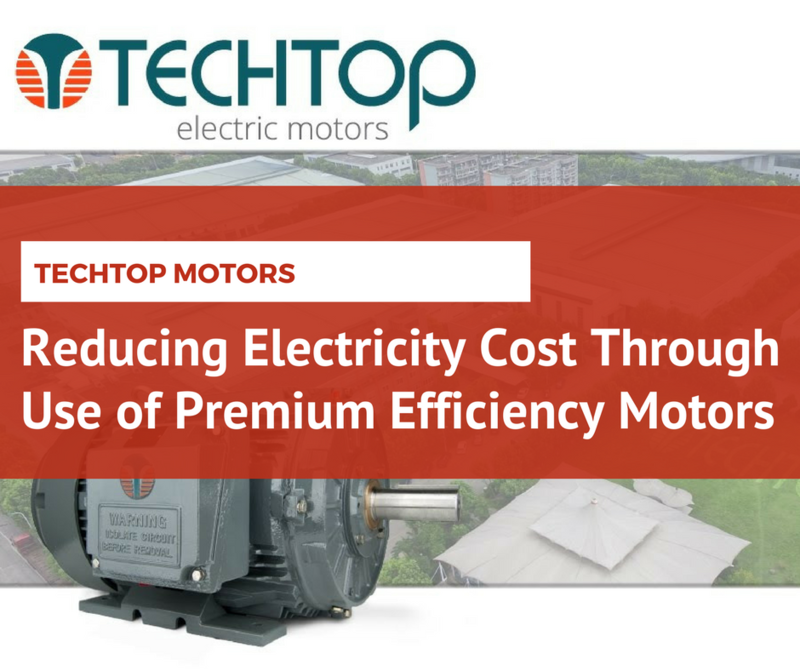 AC Motors have always been in competition with their DC counterparts since the widespread use of electrical technology within industries. While both these motors have their own sets of pros and cons, AC Motors are slowly taking over the DC motor-dominated industrial sector thanks to Adjustable Speed Drives. 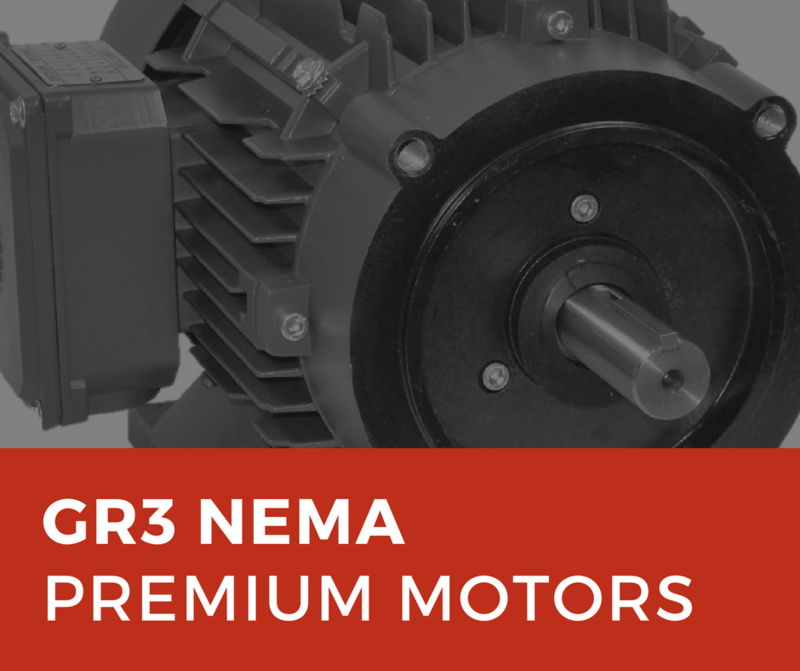 What may seem like just another NEMA/IEC compliant motor, is actually much more. 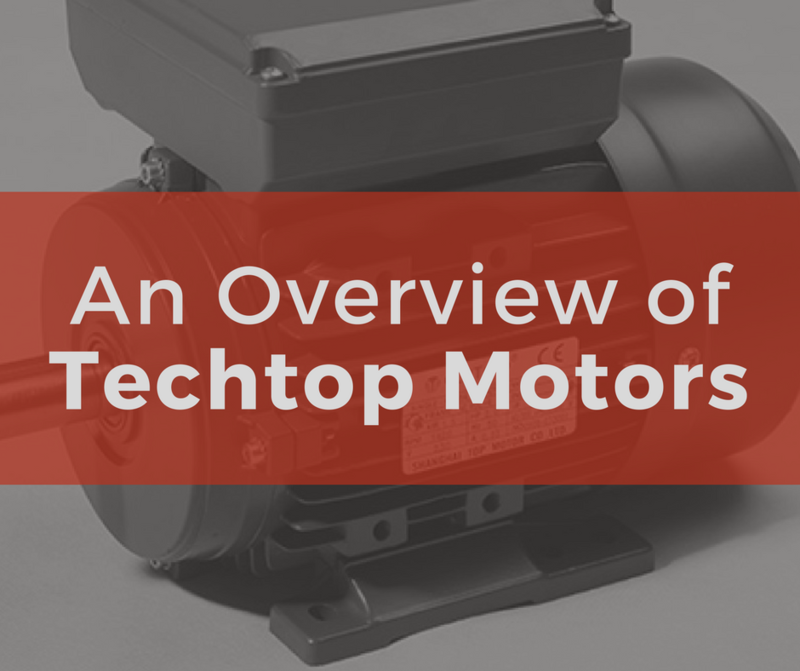 Techtop Motors designs top-grade squirrel-cage induction motors that have been fabricated according to industrial standards, for reliability, efficiency and security. Since the widespread acceptance of AC power, transformers have been a vital part of the electric infrastructure. Transformers are highly resourceful and widespread, whether it’s an industry, a commercial site or the residential sector. 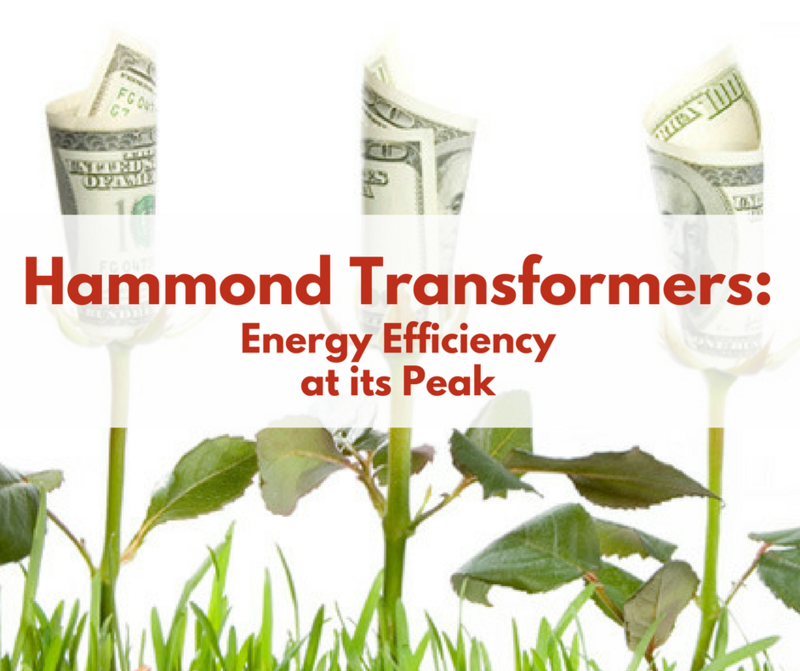 The US Department of Energy has laid down some rules and regulations for increasing the energy efficiency of transformers. These rules have been in-effect since January 1st, 2016 and apply to all new transformers being manufactured.